Catch the action right here at 9:15pm ET! 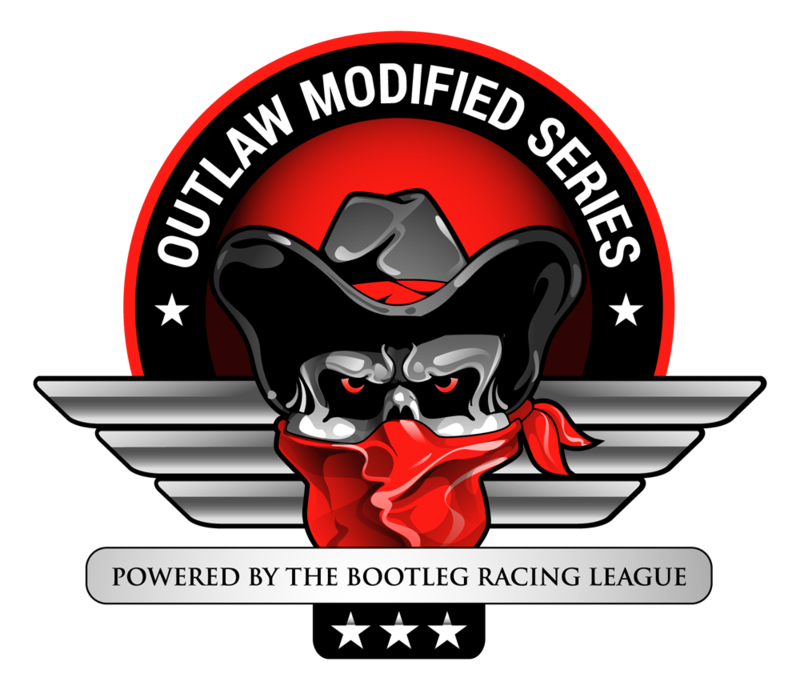 This entry was posted on Saturday, November 18th, 2017 at 10:42 am	and posted in Christian Family Construction Outlaw Modified Series, Global Sim Racing Channel, iRacingLive. You can follow any responses to this entry through the RSS 2.0 feed.